Next day shipment available for JEG Inc.’s stock colors. 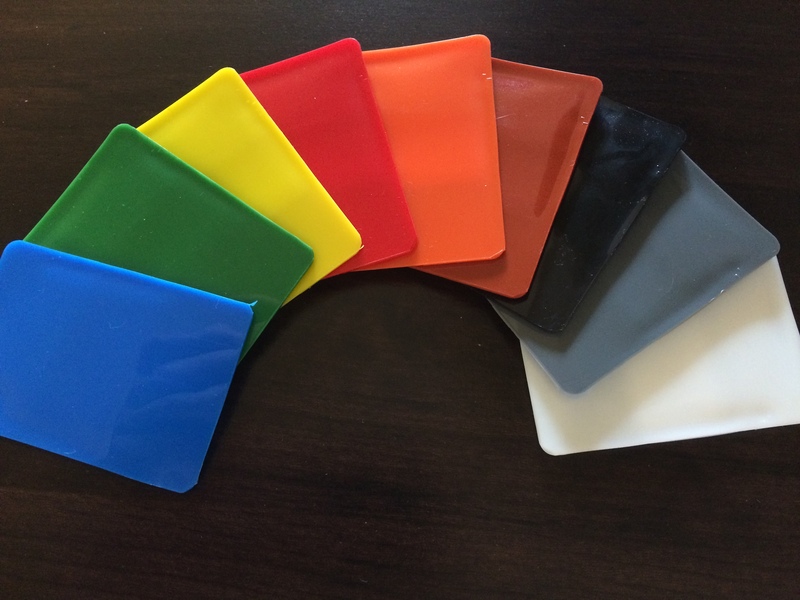 JEG Inc. offers a wide range of stock plastic color concentrates available for immediate delivery. And have a minimum order quantity of only 50 pounds..
JEG Inc. is pleased to offer next day shipment for our stock blue, green, yellow, red, orange, terra cotta, black, gray, and white color concentrates. If you’re in need of colorant concentrate, call the experts at JEG today at 614-882-1295 to get your project started and have material shipped to you tomorrow..